You might have a piece of the puzzle that is missing. Check out the "Most Wanted" page and let us know if you can help fill in the missing pieces. 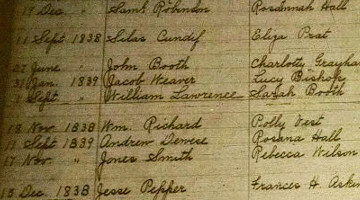 Quite a few Lawrence family genealogies contain a case of mistaken identity that continues to be perpetuated. It's an easy mistake to make because two Williams married two Sarahs who were all contemporaries and both couples lived in Montgomery County, Virginia, but not at the same time. Merle & Jesse - Distant Cousins? 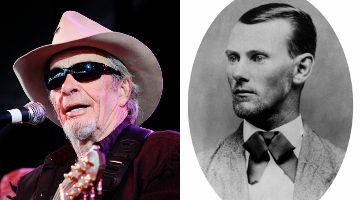 A an old family story says we are related to Jesse James and possibly Merle Haggard. 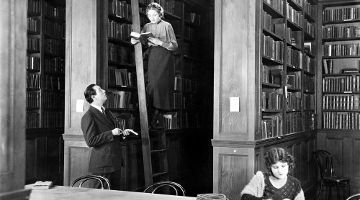 Will research confirm the stories or bust them? A valuable source of information for those researching a Lawrence line of descent. It also incorporates Lawrence Y-DNA Project information. Family Tree DNA offers analysis of autosomal DNA, Y-DNA, and mitochondrial DNA to individuals for genealogical purposes. Like everyone researching a family tree, I'm always looking for more information. 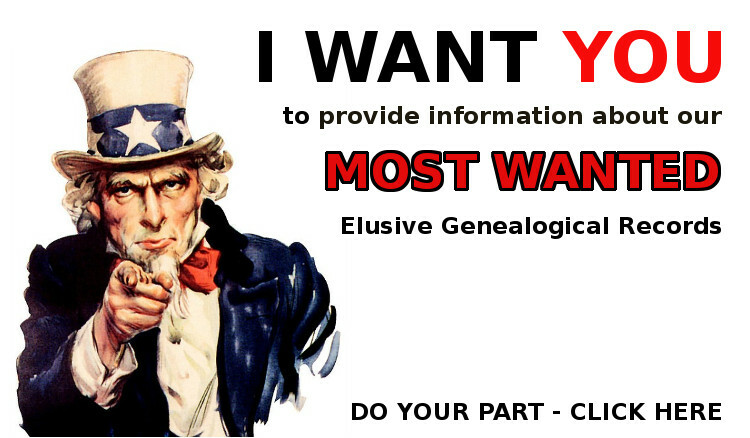 If you have genealogical notes you'd like to swap please contact me. 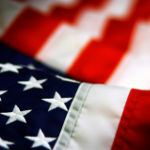 Many Americans are unaware that they are the descendants of patriot ancestors. I've found two Revolutionary War veterans in my family history. How many more are there? How a short visit with a relative led to a fascinating pastime.